The ECIU not only offers innovative mobility products to the students. The international consortium ECIU is about more than just studying. Take the Student Union (SU) from the University of Twente (UT), for example. They went to partner university Nottingham to take a look at how their colleagues do things. 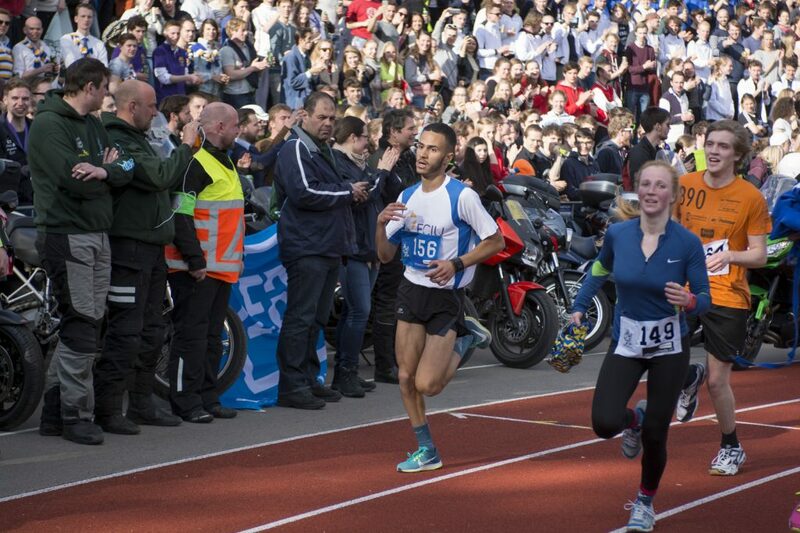 Or what about the largest relay race in the world, the Batavierenrace? An ECIU student team participated in 2016. The SU board from Enschede visited its fellow administrators in the English city of Nottingham. They went there for inspiration. With success, because they returned home with some excellent new ideas. 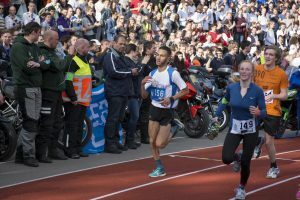 Batavierenrace is an annual relay race in the Netherlands with thousands of participants and a 175-kilometre-long route that leads from Nijmegen to Enschede, making it one of the biggest student races in the world. In 2016, an ECIU running team participated in the race for the first time.